Choosing your first guitar will be both exciting and scary as you probably won’t know what you are looking for (or not looking for)! If you know a guitarist that can go with you take them. First off though you need to decide whether you are going to start with an electric or an acoustic (and whether you want nylon or steel strings if you choose an acoustic). 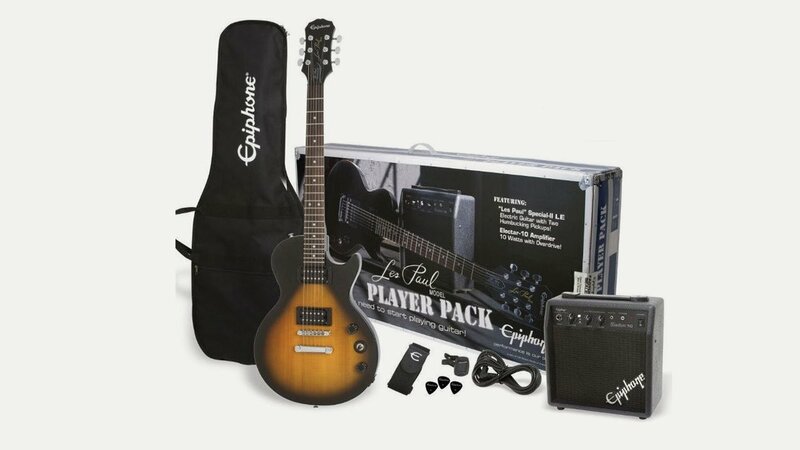 Guitarists will tell you that electrics are easier to play, but the down side is that you need an amplifier; with an acoustic you can play anywhere! To start with it is advisable to get a ‘budget’ guitar to see how you get on and then trade up to more expensive and better sounding guitars once you know what you are doing. Budget guitars today though are not as rubbish as they used to be – we have been astonished at the quality of some of them coming through from the likes of Ibanez, Fender and Hudson; these cost around £99 and look to have a good spec – solid spruce tops and decent necks and tuners – which should be good for the beginner or those on a tight budget. The accepted wisdom is that the more you pay the more you get but with today’s manufacturing processes, access to decent components and Far East costs, you can get some good guitars for little money. Not like when I was a teenager when the budget guitars were terrible – poor action and intonation and a ‘thin’ sound. You either gave up because it was so hard to play or you quickly bought a better guitar! When you first start, naturally, you don’t want to spend a lot on a first guitar for you just in case it is a passing phase!